Craving a different kind of beverage? 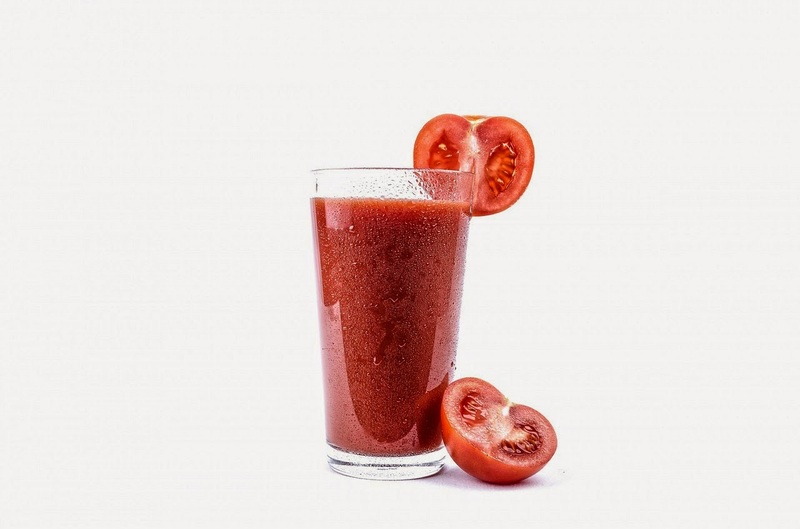 This low-calorie concoction is a delicious blend of spice and tomatoes, perfect for an afternoon picnic or an evening under the stars. Serve hot or cold...and with a smile. In a large saucepan, combine tomato juice, sugar, cinnamon, allspice, salt and pepper. Reduce heat; simmer, uncovered, for 20 minutes. Remove from the heat; stir in lemon juice.